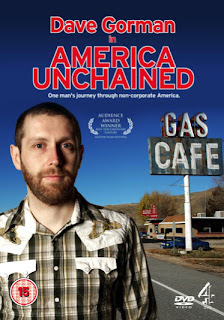 We had a screening of the film at the Royal Society for the Arts a couple of nights ago. It was lovely. And nerve racking. I'm not used to watching myself. And I'm definitely not used to watching other people watching me either. Normally when there's an audience involved I'm on stage and locked in the moment. 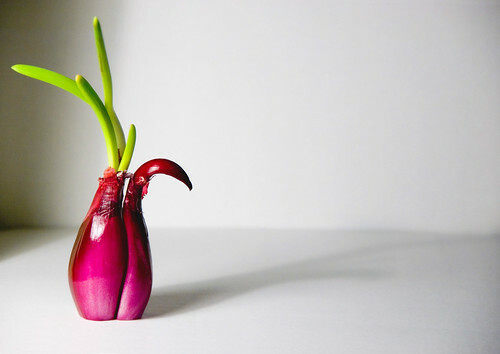 That means things come out slightly differently each night as you adapt the words and timing to suit the mood. Or not as the case may be. Luckily it went down well and the Q&A session at the end was interesting and fun in equal measure as were the bar-conversations that followed. If you came along - thanks for helping to make it such an engaging night. I spoke to a couple of people in the bar afterwards who registered their surprise at the film. They weren't surprised by a particular part of it (or at least, not that they told me) but they were surprised by it as an entity because, in their words, "It's not what we thought you'd do..."
I asked them what they'd expected from me and they didn't really know. Which is where this slightest of anecdotes becomes slighter still. Sorry. I'd love to give it more definition but it just wasn't there. Either they didn't know what to expect or they were too embarrassed to explain. 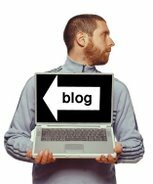 It brought back echoes of a thought process I was having nearly a year ago when the release of the Are You Dave Gorman DVD made me consider what might have been had I set off on a path of doing-what-people-expected-me-to back in 2001. I don't know how different things would have been if I'd taken the shilling and pretended to be the namesake-obsessed goon that the pound signs were telling me to be... but I know it wouldn't have led to the same place I'm in right now. My guess is that it would have run out of steam a few years ago. That's a guess. I can say with certainty that it wouldn't have made me happy. I can't imagine More4 giving him the opportunity to make a bit of proper grown-up telly for instance. I'd much rather be me than him. So... anyway, the film goes out on More4 on the evening of February 5th and is released on DVD on February 11. It isn't what two people were expecting it to be. PS: It does have some bad language in it. Either that or I was wearing my 15 certificate shirt on the day of the photoshoot. §, originally uploaded by Dave Gorman. Now that they've shown the programme I'm allowed to show you this. I haven't decided what I'm going to spend my winnings on yet. 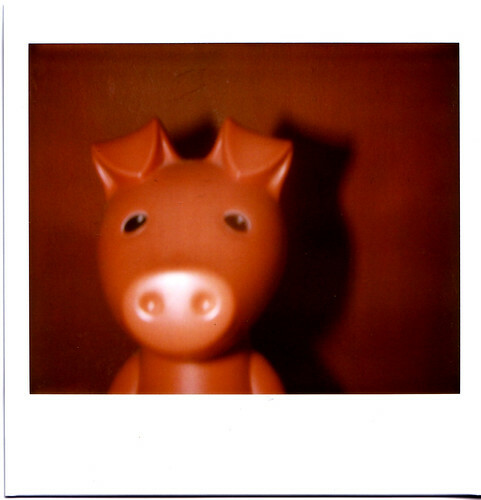 Piggy Bank Polaroid, originally uploaded by Dave Gorman. 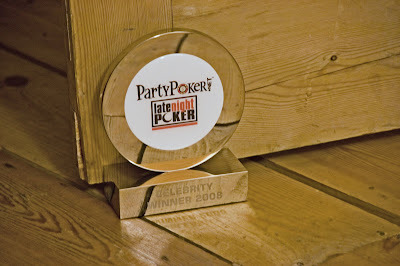 The episode of Late Night Poker that I took part in last October will be aired on Monday. Well, for the last five minutes of Monday anyway... and then most of it will be on Tuesday.